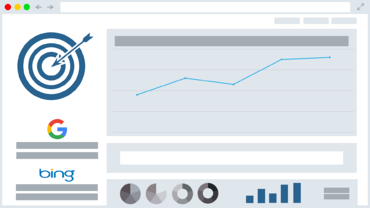 Create a digital advertising program that clicks with B2B buyers. Search engines make it really easy to get started with pay-per-click advertising. 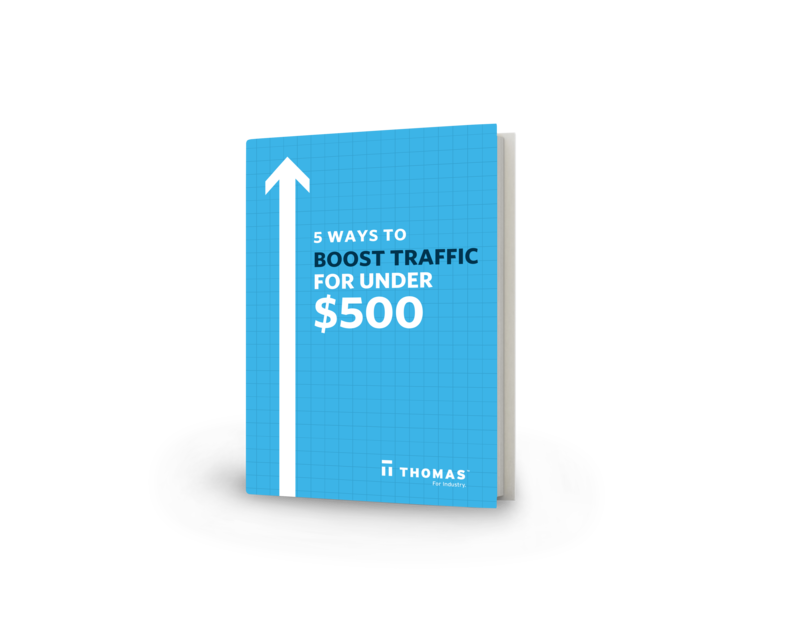 Just punch in a few keywords and your credit card information and, before long, you’ll see your traffic spike — along with your invoice. But what you won’t see is results. Buying a lot of website visitors through pay-per-click advertising is simple. Attracting the right visitors, optimizing your campaigns, and maximizing the ROI takes much more work. Whether you are new to PPC or are already working with an agency, we can help you go from buying traffic to acquiring new customers. The foundation of a successful Search Engine Marketing campaign isn’t a bunch of keywords; it is expertise. 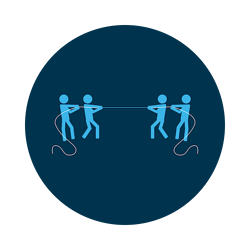 With the right knowledge, and the right account structure, you’ll be in prime position to connect with your target customers. 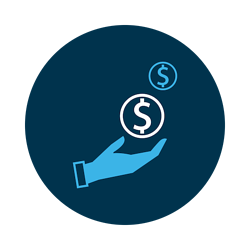 Determining your budget for your SEM campaign is one of the most difficult steps in the process. Leave it to our paid marketing experts. 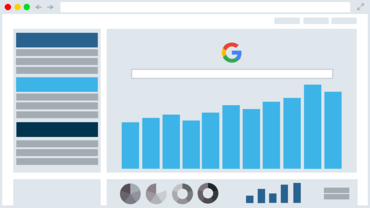 When it comes to developing a list of keywords, our team takes into consideration competitors, what your customers are actually searching for, and niche industry terms. 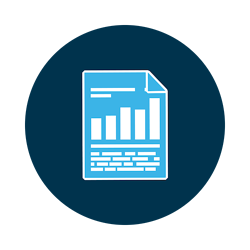 Performing competitive research allows us to gauge where your top priorities should be. 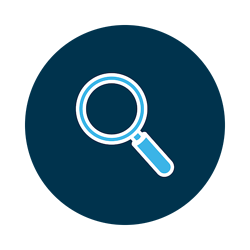 Search engine marketing can allow you to rank above competitors for industry keywords. Create a landing page that converts prospects to customers. Conversion is one of many main goals in a successful paid marketing strategies. 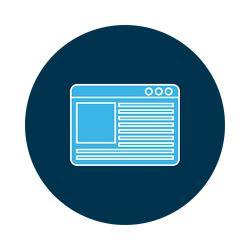 Keeping conversion in mind, your ad copy should entice people to click onto your landing page. The more engaging the copy, the higher the click-through rate tends to be. After running an ad we can then make better-informed decisions for what is and isn't working with your paid campaigns. 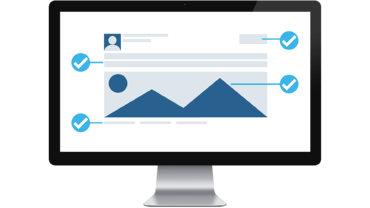 This allows you to better optimize and convert more leads. Unsure if you need paid advertising? We leverage the data generated by thousands of monthly supplier evaluations taking place on Thomasnet.com. √ Our team has an intimate understanding of PPC and SEM best practices. √ We’ve been managing digital advertising programs and budgets for more than three decades — exclusively in the manufacturing and industrial sector. √ We’re constantly investigating new tools, approaches, and solutions to maximize our impact and your ROI. Think your business may be a fit for our Paid Marketing services? Contact us today for a free audit of your site. Let's work together to get your site in front of more buyers. Retargeting, also known as remarketing, is a kind of paid advertising strategy that uses cookie-based technology to "follow" your audience on the web and re-serve ads to those who have previously visited your site. The Google Ads interface is user-friendly, but managing it can take a lot of time and experience. 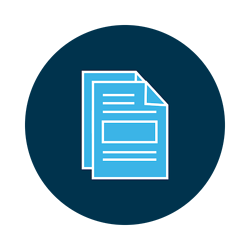 In Google Ads, our team will help you manage, and run your paid campaigns across Google. 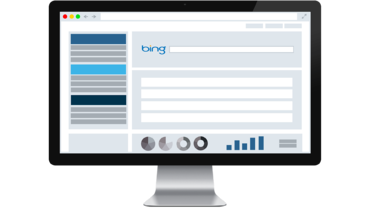 With less competition and a cheaper cost per conversion, Bing Ads shouldn't be an afterthought. Bing allows you more granular control at the campaign and ad group levels making it another SEM tool interface we use for our clients. 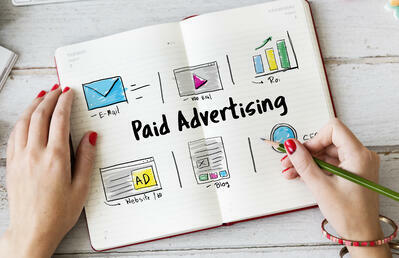 Learn the basics of paid advertising right here. Are you looking for new ways to drive users — and prospective customers — to your company website? If you're interested in branching out into new mediums and testing out different styles of promotion, there are a number of cost-effective tactics to jump-start a new campaign. Download this guide to find out how. Pay-per-click [PPC] is a model of advertising where you pay specifically for engagement on links (typically dropping on your own website from a Google Adwords or social media campaign). Why is PPC the right fit for manufacturers? PPC is a great fit for all companies in the B2B space — but especially for the manufacturing industry. 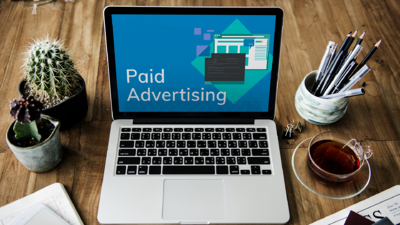 You want to be sure you’re reaching your prospective customers — not throwing your budget into a void — and PPC can help make sure you only target (and pay for) the right buyers. 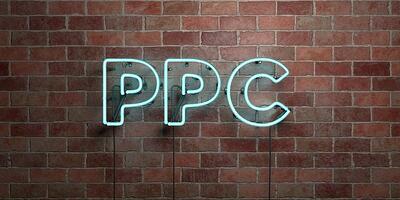 Is PPC an inbound marketing strategy? Yes. And creating an effective PPC strategy as part of your overall strategy is easier than ever. What are the top PPC industrial trends? It’s constantly changing. For industrial PPC best practices and updates specific to the manufacturing industry, take a look at some of our recent blog posts. Build a paid search program that actually pays off.